Regan, 12 years old, suffers from worrying behavioural problems. After a large number of medical tests, her mother asks Father Karras, a young priest and psychiatrist, to help. He informs her that her daughter is possessed of the devil. 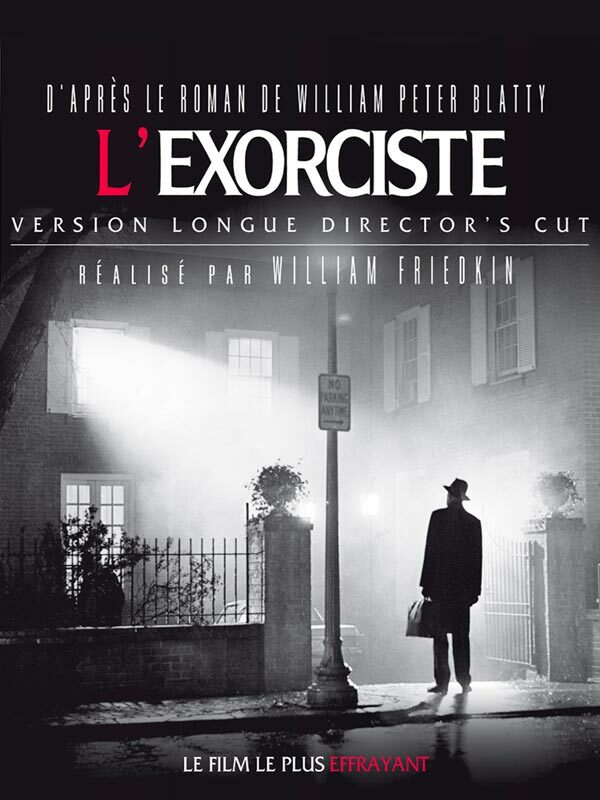 With the help of Father Merrin, a more experienced fellow-priest, he becomes involved in incredibly intense exorcism sessions. 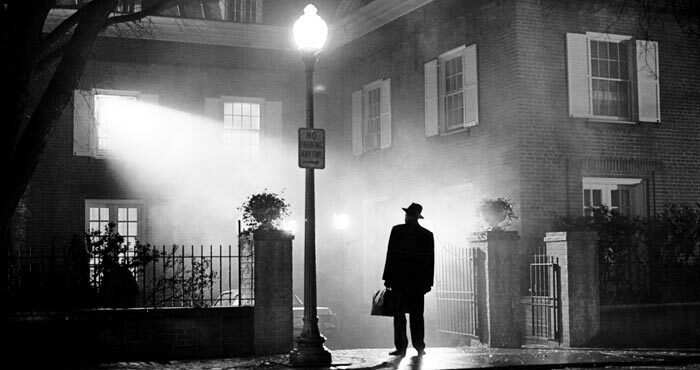 Few films have had such an impact on their audience as William Friedkin’s The Exorcist. Like the protagonists, viewers are confronted with the question of what we believe in. The public will be able to rediscover this major film of American cinema in a place that is most conducive to meditation and reflection: a church!